The Omaha InterNations team will be warming up for spring with a nice touch of Modern Love with comfort food of a vegan twist. The owner and chef of this cool restaurant, Isa Chandra Moskowitz, is the bestselling author of the hit books Isa Does It, Veganomicon, Vegan with a Vengeance, and many other publications. She created the beloved website Post Punk Kitchen (now IsaChandra.com). 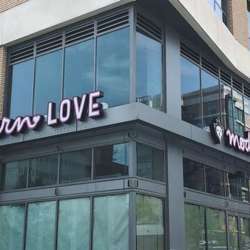 Her restaurant, Modern Love, has locations in Omaha and Brooklyn.